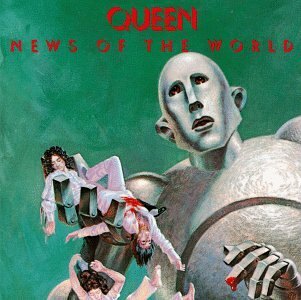 OH my god that's awful ;D.
Apparently the band was half-insane when they wrote the album. You can see the insanity in their faces, as they float in the water tauntingly. Half-insane? I've never heard that one before, though it wouldn't surprise me. 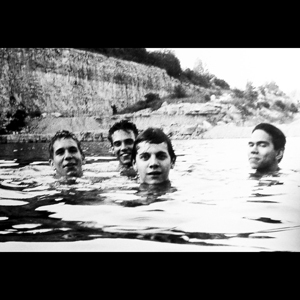 Spiderland is so haunting and bleak, you'd have to be in a dark place to make such an album. a dark and brilliant place. Dunno what it is about it, other than it being awesome of course.